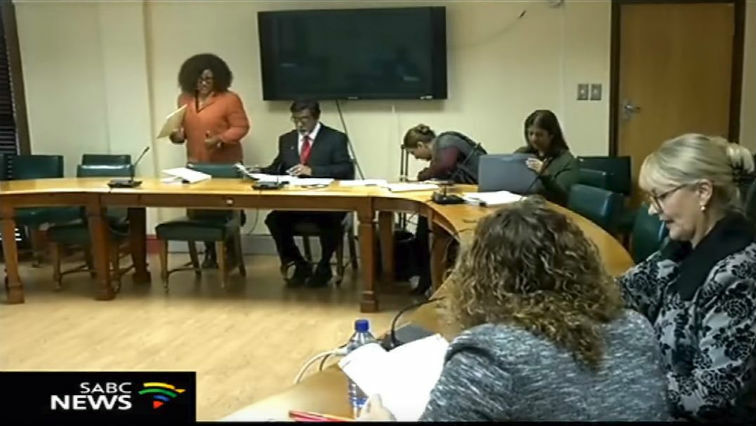 Joint Committee on Ethics and Members Interests Archives - SABC News - Breaking news, special reports, world, business, sport coverage of all South African current events. Africa's news leader. Home » Posts Tagged "Joint Committee on Ethics and Members Interests"
Parliament’s Joint Ethics and Members Interest Committee has come under criticism in the National Assembly’s Programming Committee.